BC Athletics has released its preliminary list of athletes for the 2013 Canada Summer Games Team. 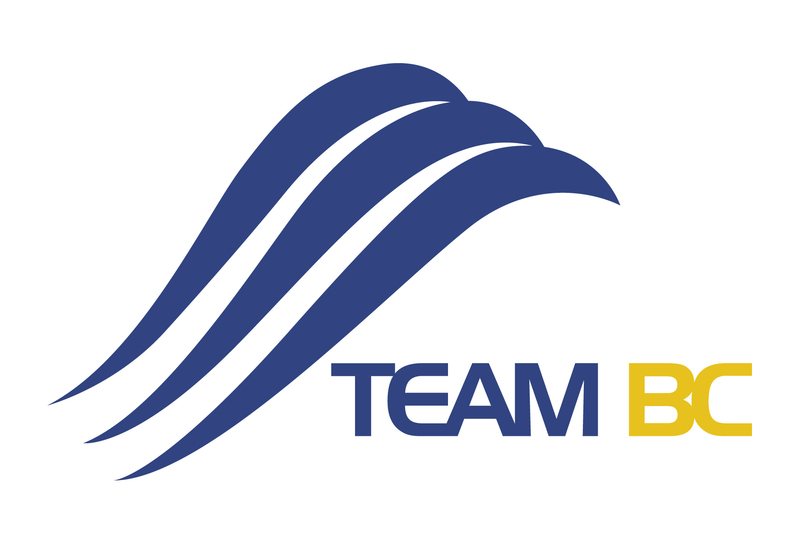 These athletes will represent TeamBC at the 2013 Canada Summer Games in Sherbrooke, QC from August 11 – 18, 2013. In Addition to these 50 athletes, BC Athletics has also identified Alternate Athletes who will be contacted by BC Athletics. These athletes will be added to the list should there be a change in the 50 athletes listed above.This is the preliminary list of athletes. For any comments, concerns, challenges or questions, please email the Technical Manager for Track & Field Garrett Collier at garrett.collier@bcathletics.org no later than Friday, June 14, 2013. Congratulations to those athletes and their coaches, and Good Luck in Sherbrooke! This entry was posted on Wednesday, June 12th, 2013 at 1:41 pm and is filed under BCA Office. You can follow any responses to this entry through the RSS 2.0 feed. Both comments and pings are currently closed.